Meal planning is essential to living a healthy lifestyle. Not only will it help you keep a handle on healthy weeknight meals, it will also help you save money in the long run. Every year I feel I find something new that helps me plan from week to week whether it be a new food blogger with great interesting recipes to new coupon finds. 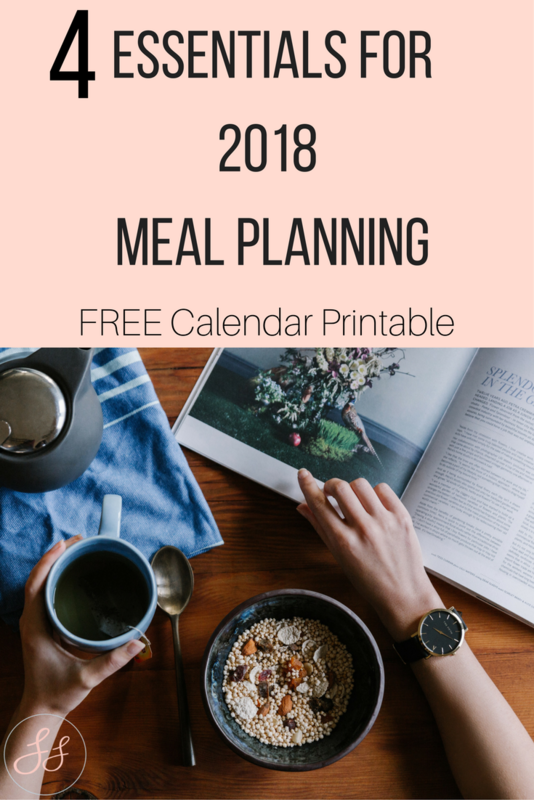 Here is my list of top essentials for 2018 meal planning. A no brainer right? Coupons may be old school but they're what is going to save you money. Especially on vegan products like cheese and meatless meats. Those can jack up your grocery bill so it's always good to have that small coupon book handy. When it comes to those fancy vegan/meatless items make sure to always check the companies site for coupons from week to week. Also very old school but I love some of the cute magnet lists that you can purchase on Amazon. My favorite is this one called All Out Of. But I also saw some of these cute ones like this on Etsy that you can download and print from week to week. I LOVE these calendars! Every year FTD ask's if I want to share the new ones with my readers and I answer with a quick YES! They are beautiful and perfect for putting on the fridge and listing your meal's from week to week! I love the grocery stores are offering their own apps. Living in the south Publix is our go to grocery store and I LOVE their app. I can scroll through coupons which get linked to my phone number that I can put in while I'm checking out and save! I can also order my husband's lunch meat and pick it up without having to wait in line. Hurray for technology. What are your tips for meal planning!? I'd love to hear! 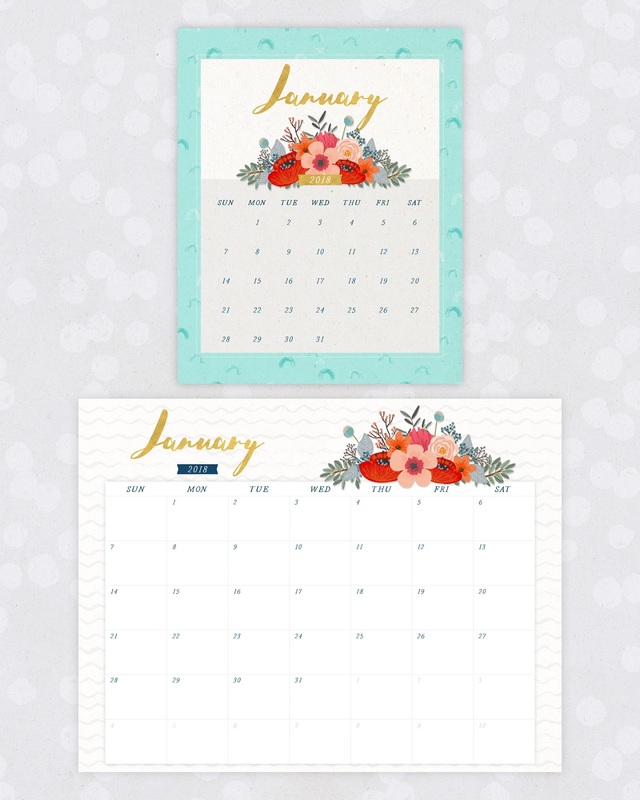 Big thanks to FTD for offering the free printable!